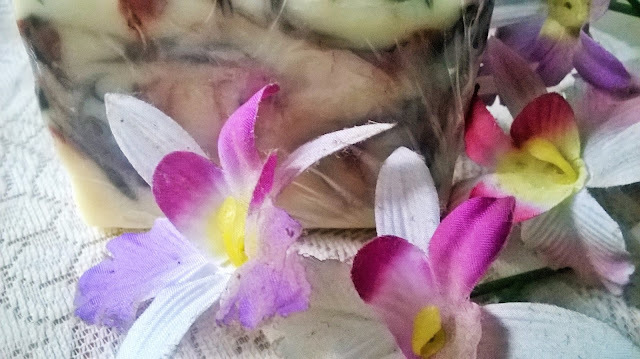 Hey beautifuls, how can I stay away from my love, handmade soaps for long? And so, today I am back with the review of Sheer Care Dry Skin Soap. 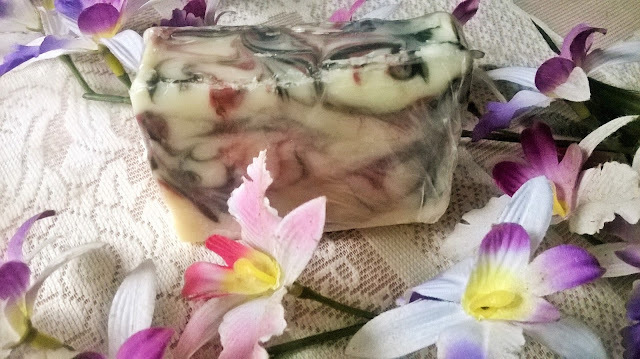 Super nourishing bar with olive oil, castor oil, soyabean oil, coconut oil, and milk this bar is a treat for those rough,dry winters. 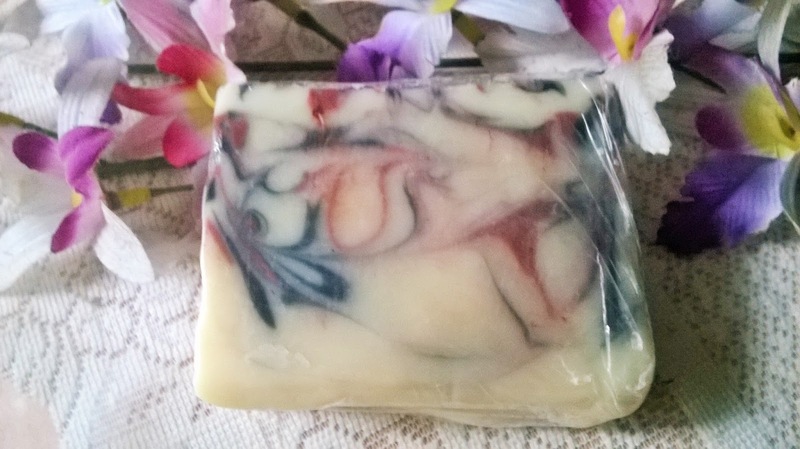 This bar creates a lotion like lather that cleanses mildly without drying the skin. Fragrance free bar suitable for all skin types specially dry and rough skin. 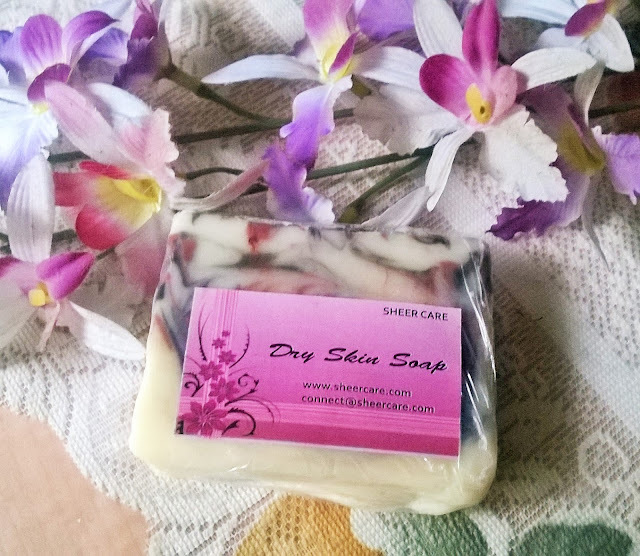 Packaging: Sheer Care Dry Skin Soap comes in a thin transparent plastic wrapper. My Experience: I am a person with really dry body skin. I seek for soaps and body washes that can leave my skin hydrated. So I think I needed this Sheer Care Dry Skin Soap very badly. Although it is a fragrance free product, I cannot really get pass the light and mild baby-soap kind effect it gives. 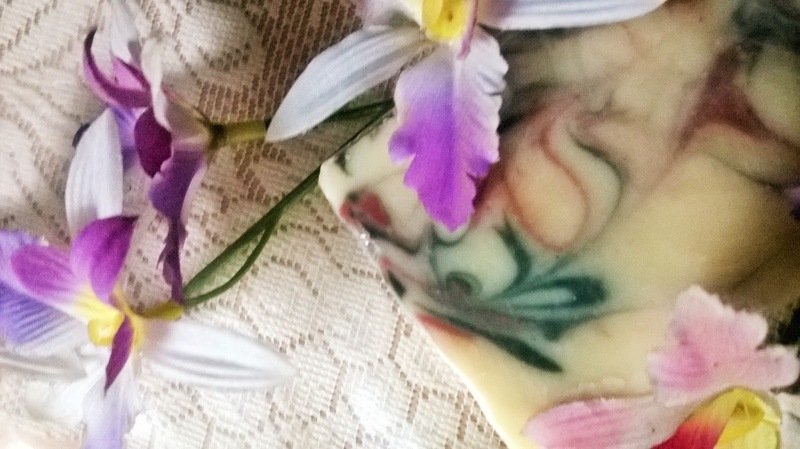 The soap looks very pretty with the colourful swirls and the best thing is the lather that it creates on the skin. 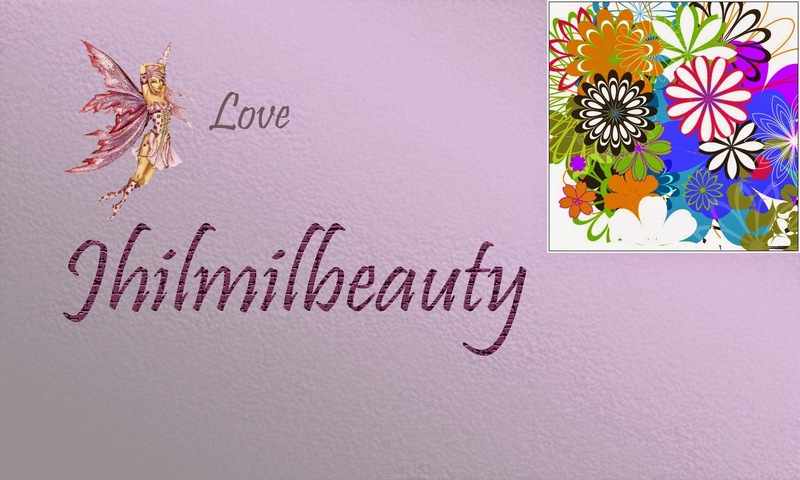 It is almost like a face cleanser that provides a soft touch to the skin. 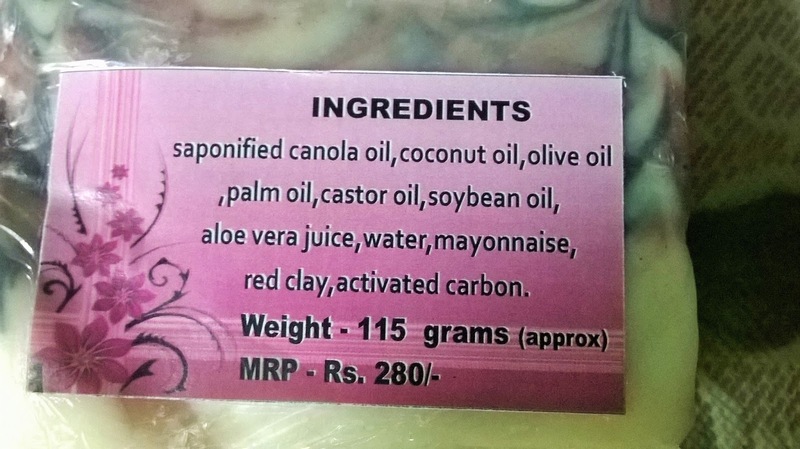 As said it is really a cleansing lotion solidified to a bar. Thus it melts somewhat faster, but I am not complaining as it does not dry the skin post use. Soap is a cleansing agent, you cannot expect it to provide you hydration for 24 hours. 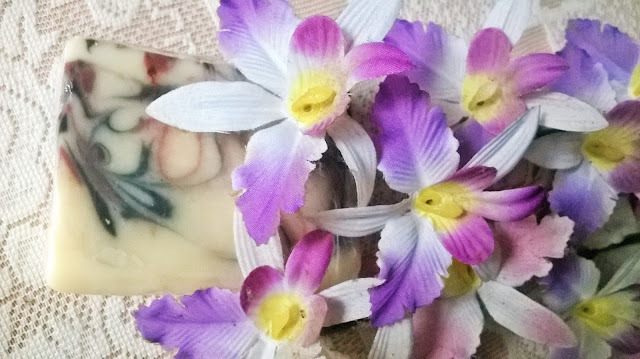 However, as most soaps leaves your skin dry, in the process of cleansing Sheer Care Dry Skin Soap actually leaves the skin soft, without stripping off the skin's natural oil. 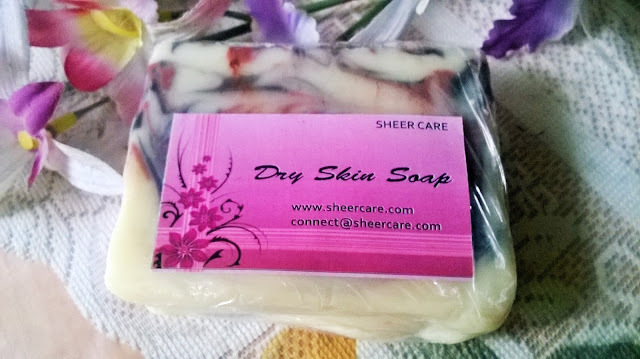 Sheer Care Dry Skin Soap is a very good soap, if you have dry skin and specially for harsh climatic conditions when your skin tends to get drier. Sheer Care Dry Skin Soap is a very effective cleanser for dry skin. I would strongly recommend it to those who has very dry skin, as it cleanses without being rough.